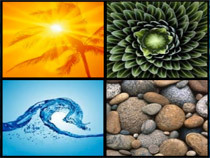 Arizona is know for its extreme temperatures so ways to “Beat the Heat” are one of homeowner’s top investments. Shade Structures are one of the most popular ways to accomplish that goal. Many of today’s back yard designs are focused around a Ramada or Gazebo which would give you full shade and match the architectural elements on your home. Sometimes a Pergola is more desirable which which gives you partial shade with a Slatted or Latilla style roof. When a simple umbrella isn’t sufficient a custom built structure from Big Daddy can fit your style and budget. A Shade Structure Design/Build project will require the coordination of many phases of construction. Gas for BBQ, Fire Features or heater elements, electrical outlets and lighting, carpentry, roofing, stucco and paint to name a few. 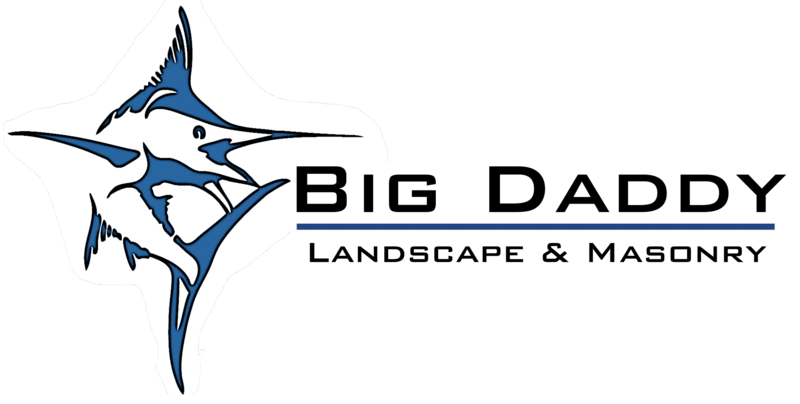 With Big Daddy you will have the piece of mind that your project is being managed by an experienced and properly licensed/bonded/insured contractor.